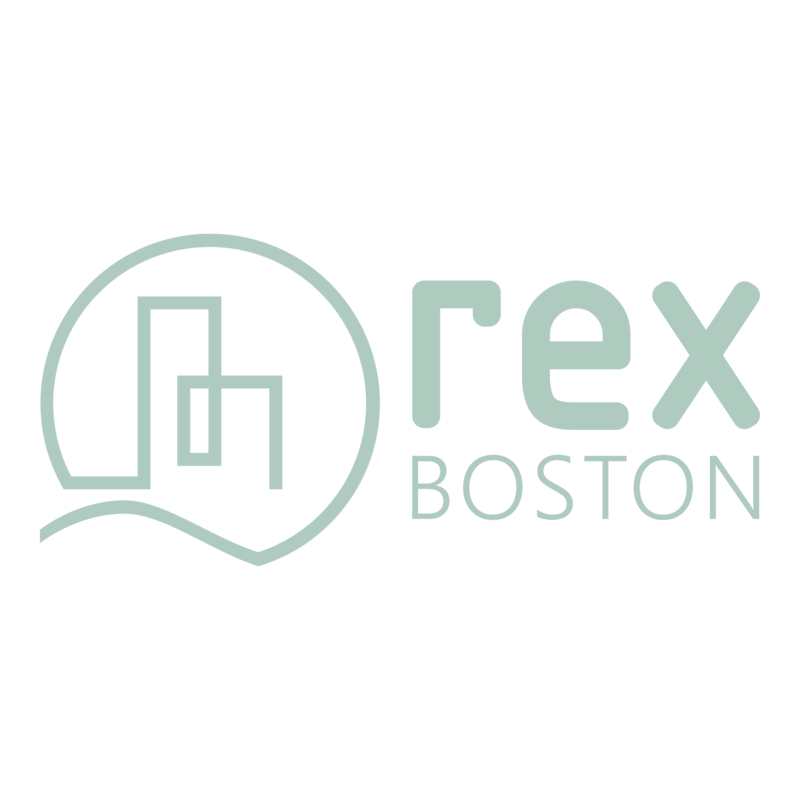 rexBoston is proposed as the first initiative of rex, a nonprofit organization showcasing resilient solutions across many cities. Why Boston? As the #1 Green City in America, Boston is already a leader in resilience planning. 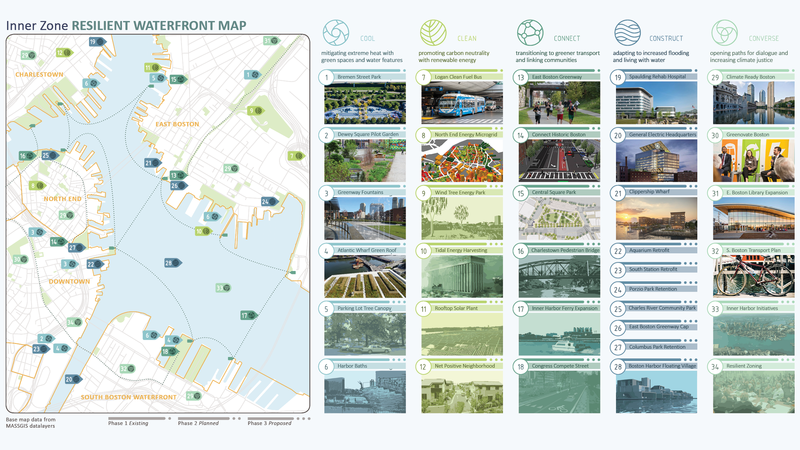 With its rich history of innovation and long tradition of landworks, Boston is primed to be among the leading climate-adapted cities of the world. 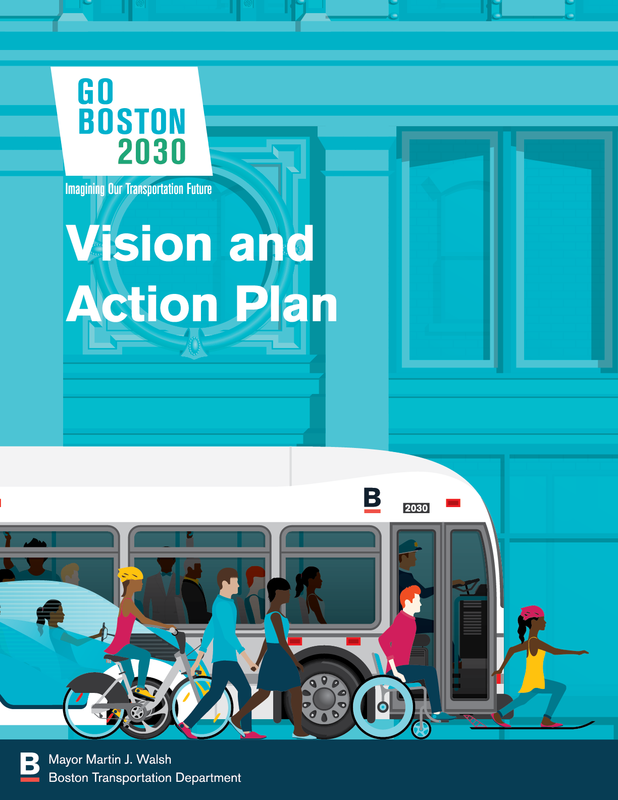 rexBoston drives planning into action by creating a lasting city-wide display of ingenuity and resourcefulness that will enable us to thrive, not just survive, in a climate-altered future. 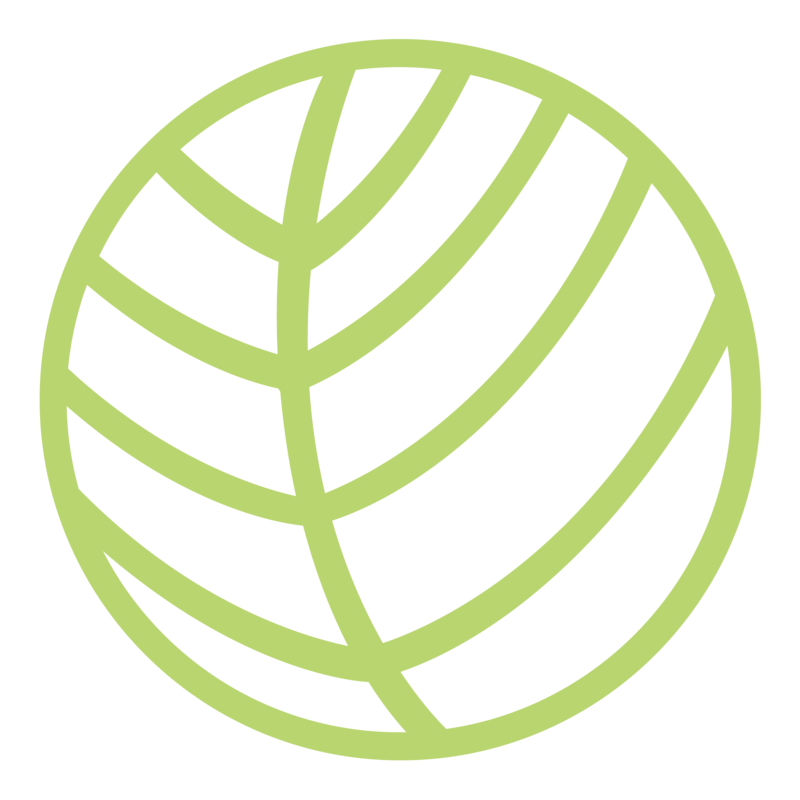 Building on Boston's leadership, rexBoston will help insure the City's success in realizing its climate goals. rexBoston is a framework for a resilient city that considers 5 main issues: urban heat, carbon emissions, obstacles to mobility, flooding risks, and community engagement. 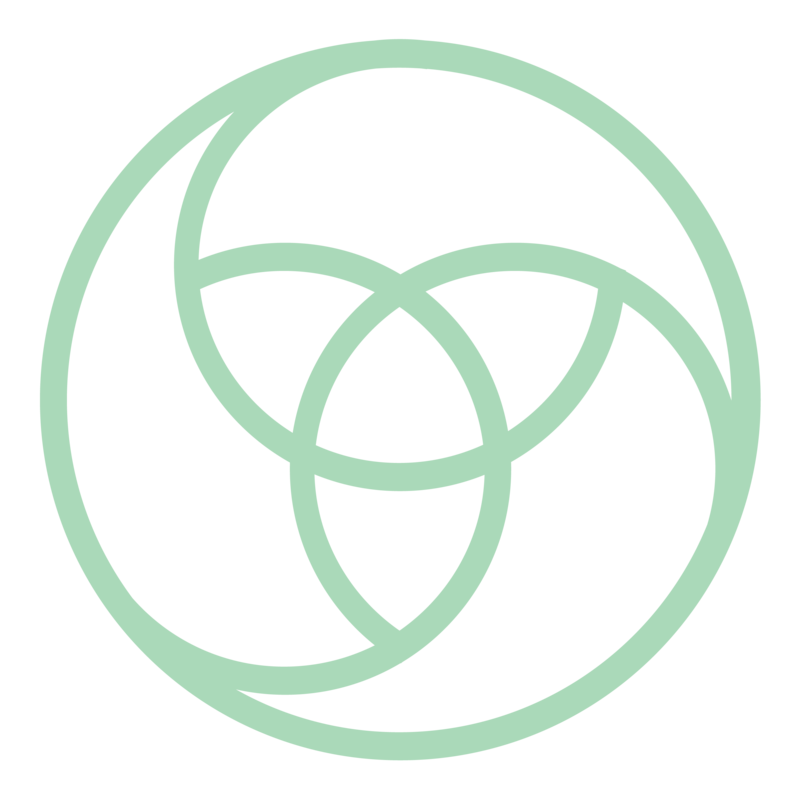 The following tracks serve as an organizational method for categorizing projects in a way that is easy to navigate and understand. 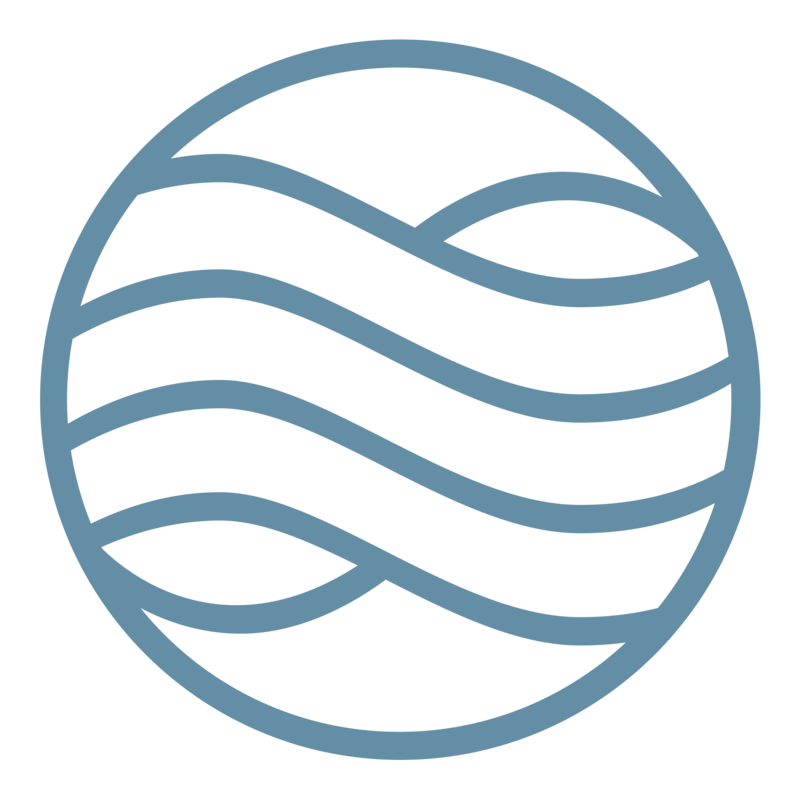 rexBoston strives to be a navigable, permanent exposition that transforms urban life in the face of climate change. 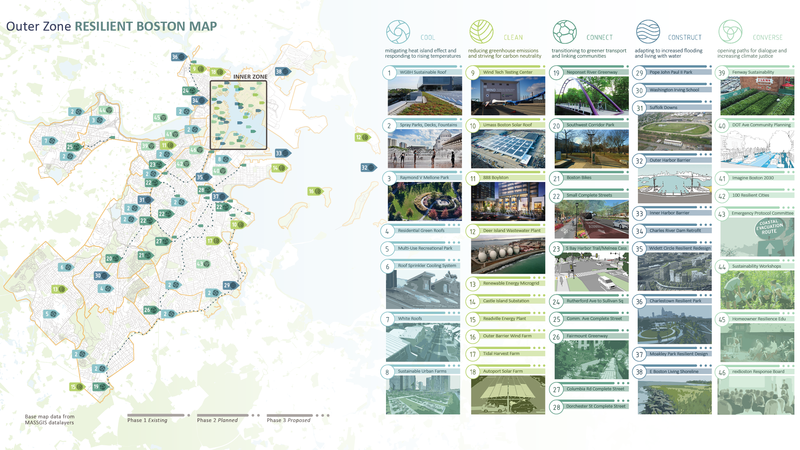 Populated with resilient exemplars in each track, these maps will serve as a guide to experiencing a climate resilient Boston. 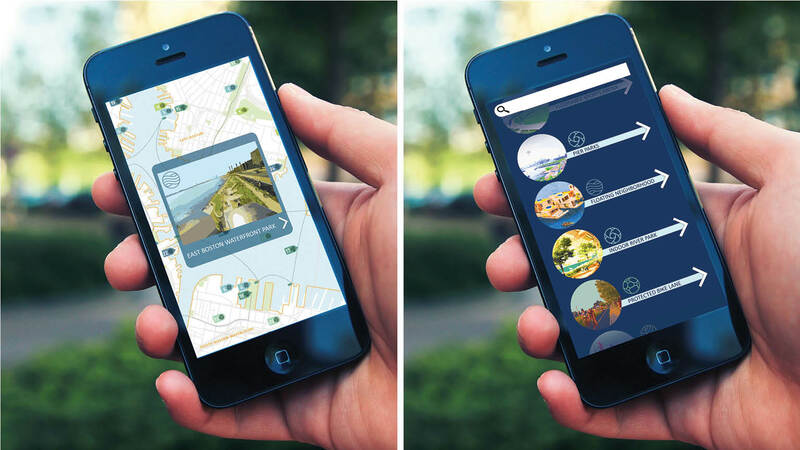 Swipe to see projects in all neighborhoods. For more than 150 years, expositions and world fairs have introduced the latest breakthroughs in design, construction and technology. Inventions that typify the modern world, such as electric lights and internal combustion engines, were first showcased at expositions. 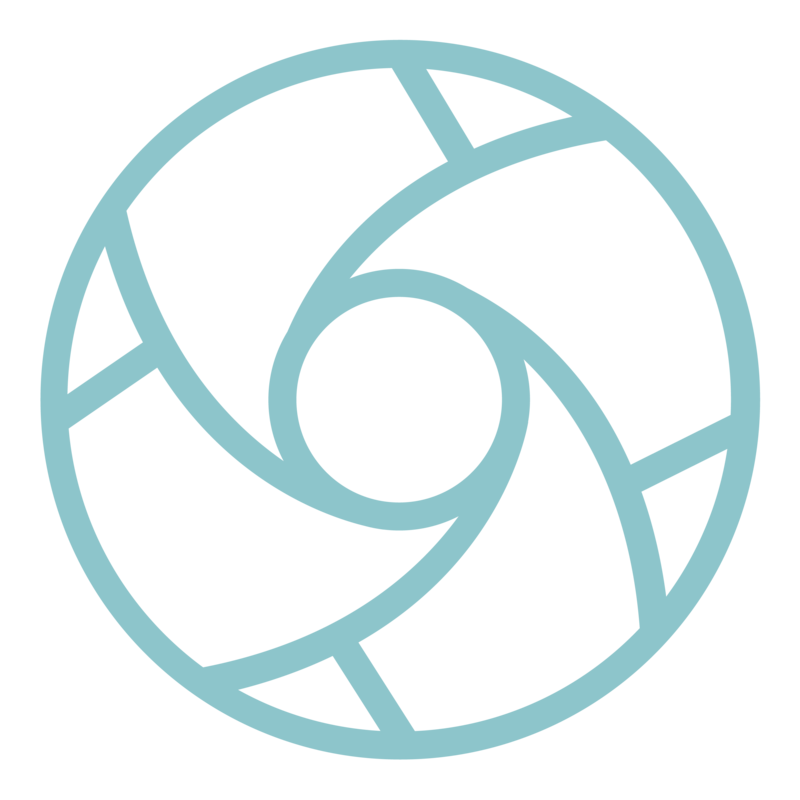 The opportunity to experience innovation fosters new ideas and promotes change. Leaderful cities around the world inspire us to be more resilient, connected, and equitable communities. In 2013, the German tradition of International Building Expositions (IBA) focused on the city of Hamburg, specifically the island of Wilhelmsburg which experienced a devastating flood in 1962. The expo featured experimental and transformative permanent buildings, infrastructure, and educational systems meant to create a more sustainable community. HafenCity, an old, underutilized port across the River Elbe from the IBA Hamburg has redefined itself as a livable, climate resilient district. HafenCity approved a master plan in 2000, laying down a framework that required flood protection, public space and programmatic variety. New roads and open spaces are required to be built 25 feet above the current high-tide level, existing buildings have to be waterproofed up to the new road level. Copenhagen's extensive bicycle and pedestrian oriented infrastructure prioritizes human-powered methods of transportation. With over 240 miles of designated bike lanes, 50% of citizens commute by bike everyday. Copenhagen's emphasis on energy efficient transit is one of the big factors in their ambitious goal to be carbon neutral by 2025. The Cheonggycheon restoration project revitalized a former stream that for decades was covered by an 18-lane highway overpass. Through public investment by the city government of Seoul, this 6-mile long enhanced urban waterway brought new life to downtown. The stream is used recreationally during dry weather and becomes a floodable canal during wet weather. Now globally popular, the floodable water square was developed as Rotterdam's answer to cloudburst inundation. Plazas, parks, and sporting courts during dry weather, these squares are designed to fill with water during heavy rainfall to divert stormwater away from important infrastructure and buildings. The location of the famous harbor baths, this waterfront oasis became a community gem when it was redeveloped with a boardwalk swimming area and a harbor front park. It provides free community cooling and a safe place to swim, as well as a flood adapted harbor walk lined with shops, restaurants, and water-based activities. New York City's resiliency plan, OneNYC, was released a couple years after the region was ravaged by Hurricane Sandy in 2012. 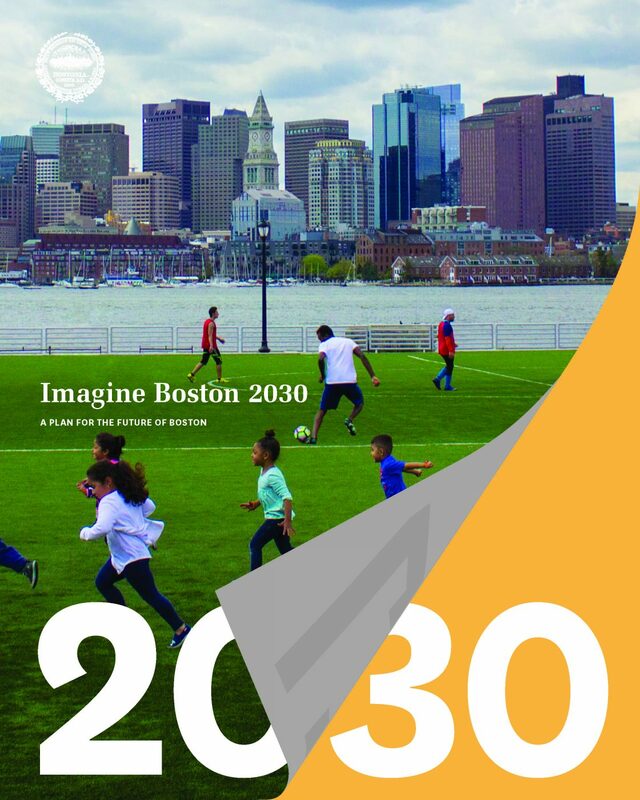 The plan addresses growth, equity, housing and resiliency, which parallel Boston's concerns. NYC has many projects still in planning, but have completed or started construction on many others. 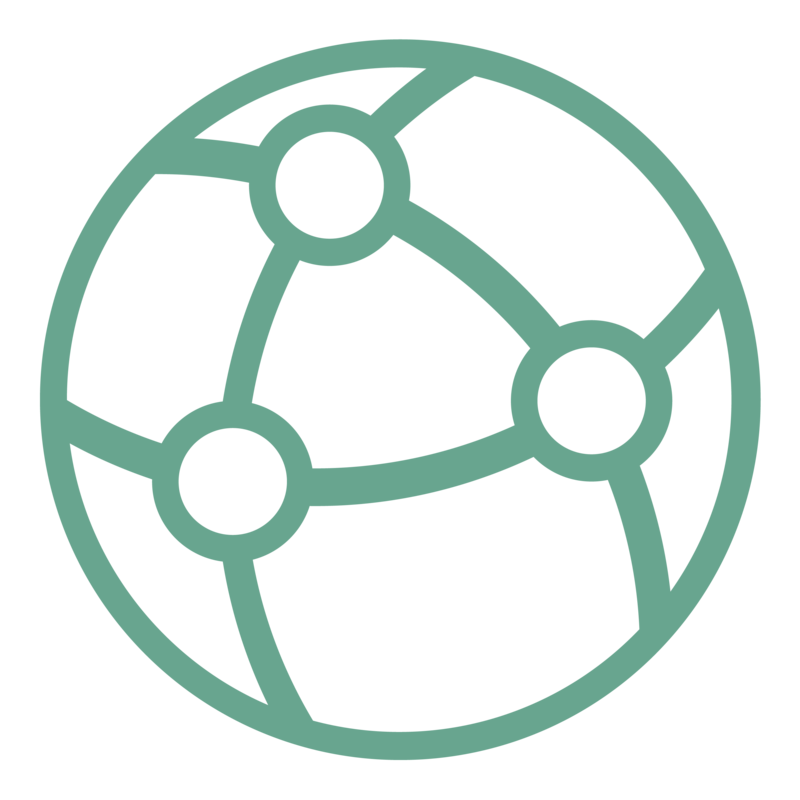 A robust database of resilient development that can be readily shared and studied to encourage best practices. 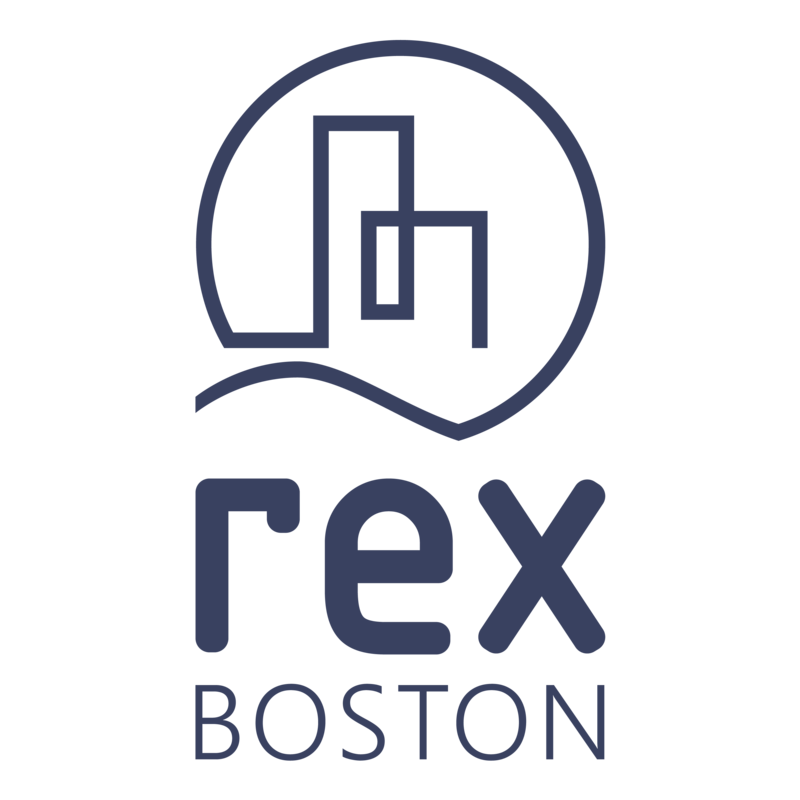 rexBoston will serve as an accelerator by leveraging private investment to provide financial and development assistance to qualifying projects. These resilient investment examples from European cities show the possibilities of public/private investment opportunities.